For the past few years, the world’s eyes have been fixed on the disintegration of Syria. Untold news coverage has followed the descent of a nation and and the displacement of its population as they pour into Europe, risking their lives to find refuge. THE WAR SHOW is a first-hand account of the Syrian civil war and the plight of its people from an inside perspective. 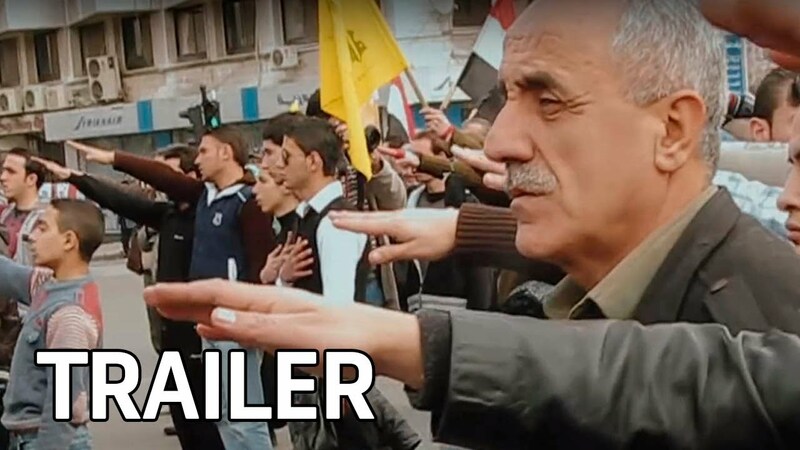 Co-directors Obadiah Zytoon and Andreas Dalsgaard take the viewer inside the war- from the euphoria of the initial protests to the nadir of despair in the face of unspeakable tragedies and brutality. Emphasizing the rarely seen accounts of civilians and the parasitic rebel factions, THE WAR SHOW is a heart-pounding and visceral snapshot of a nation in shambles. Despite these dire circumstances, however, the film presents a staggering triumph of the human spirit. "A heart-rending attempt to document what cannot be imagined."